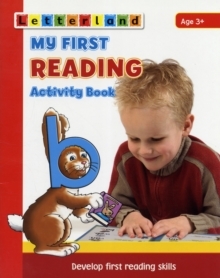 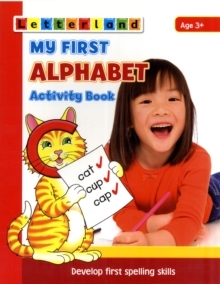 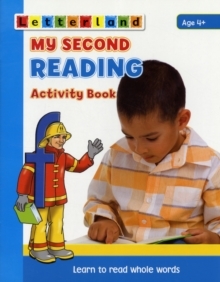 This activity book encourages children to take the vital first steps on the road to reading. 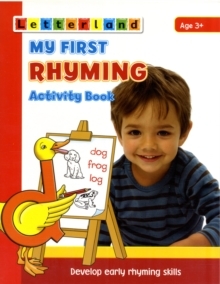 They will begin to build words, then identify words that rhyme and anticipate word endings. 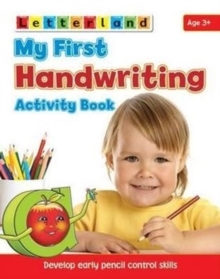 There's plenty of fun to be had drawing and colouring pictures too.